These brilliant shoes are light in weight and excellent for giving long-lasting comfort by using an injected midsole for superior cushioning. A Cupsole-like design allows for flexible and low profile support but still keeps a stable feel. 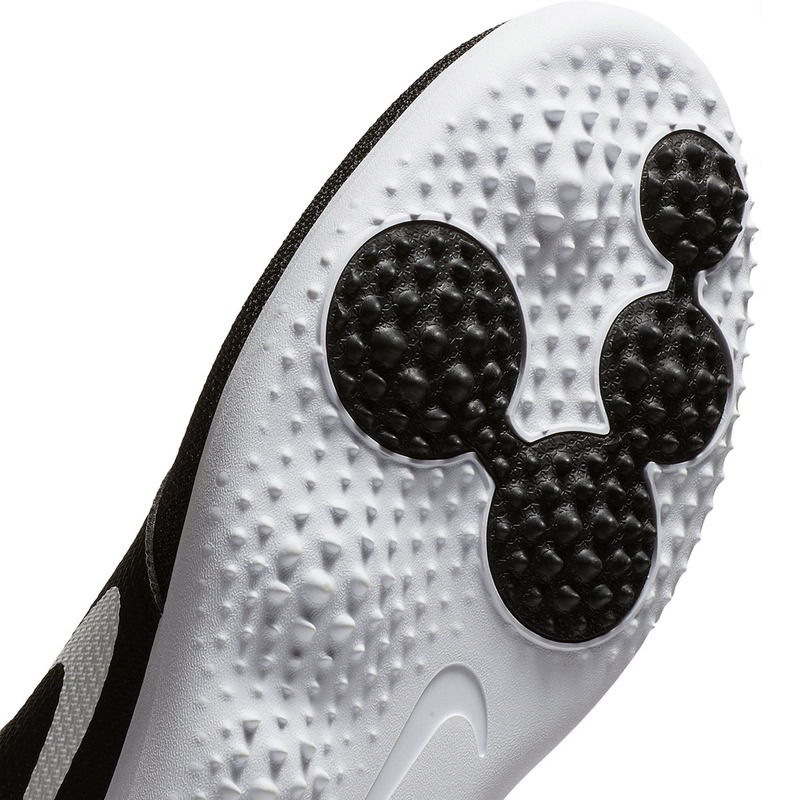 The pressure-mapped outsole effortlessly grips in specialised target zones, for example, the ball joint and the heel. Rubber pods improve longevity in high-wear areas. 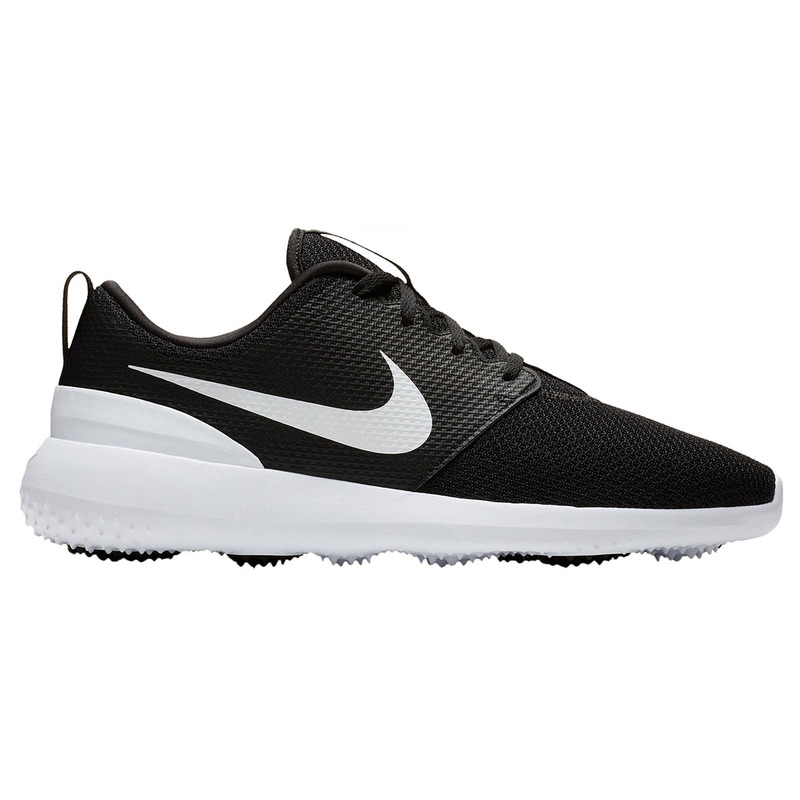 With a minimalist lightweight meshed fabric covering the toe section that provides excellent breathable comfort and offers up a unique style.